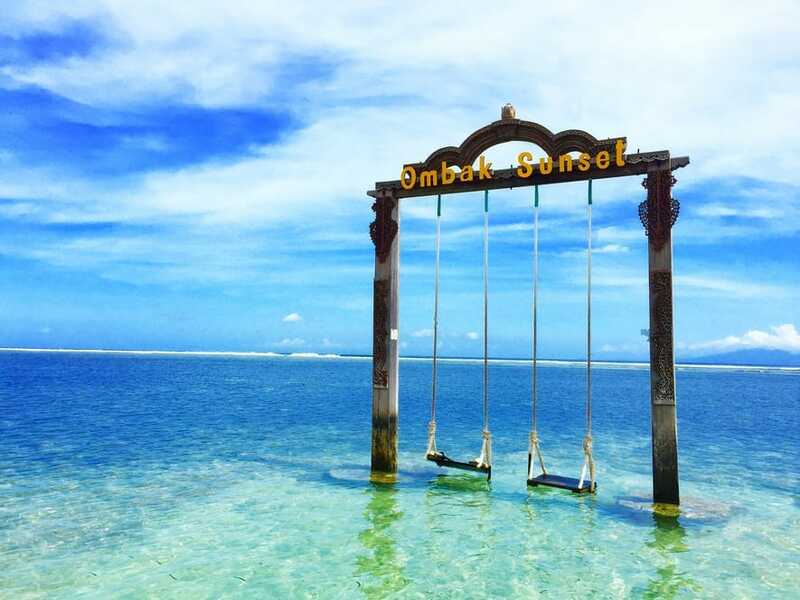 The Gili Islands really are a taste of pure paradise. If you do one thing this summer, it should be to take a trip here. Floating in a turquoise sea and fringed by white sand and coconut palms, the Gilis are a vision of paradise. And they’re booming like nowhere else in Indonesia. The lure of big tourist dollars tugs against the traditionally laid-back culture of the islands, the alternative spirit imported by Western partygoers and a buoyant green sensibility. While the outcome is uncertain, for now the Gilis retain their languorous charm (partly due to local efforts to exclude dogs and motorbikes from the islands). Each island has its own special character. Gili Trawangan (aka Gili T) is the most cosmopolitan, with a happening party scene and plenty of upscale dining and accommodation. Gili Air has the strongest local character and an appealing mix of buzz and bliss, while little Gili Meno is only just waking from its pre-development slumber. If you want to relax without any distraction from party back-backpackers, then Meno is the place for you. If you want relaxation with a taste of night-life, then you must check out Gili T.
The diving and snorkeling is incredible, you must take a day trip to snorkel with the turtles. For a romantic sunset experience, go to the sunset bar and watch the sun come down, whilst listening to rasta music and enjoying a frozen cocktail.